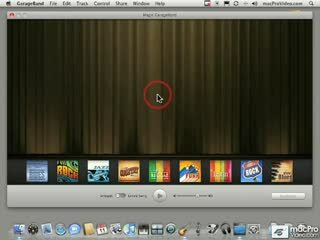 28 What is an Apple Loop? 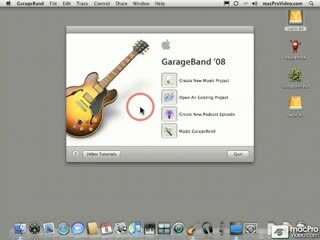 84 What is Magic GarageBand? 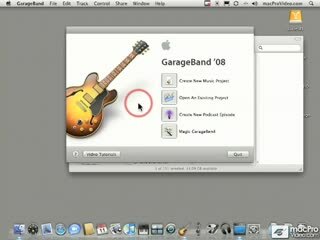 GarageBand is the audio editing application that comes free with most new Mac computers. 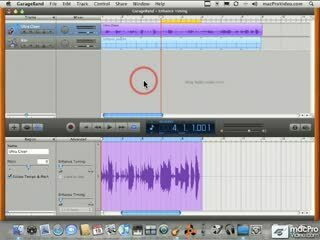 But don't let it's price fool you, GarageBand is a full fledged audio recording and editing application! 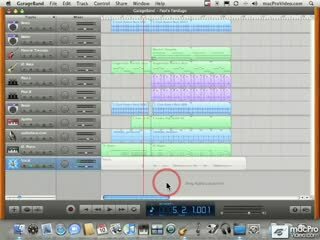 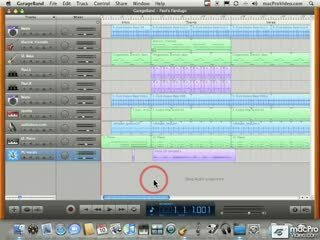 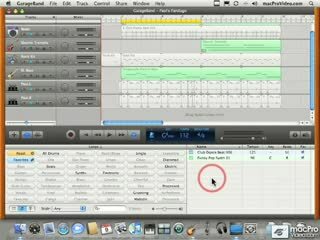 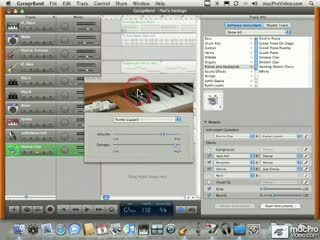 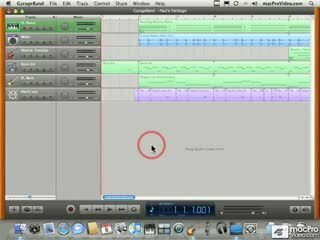 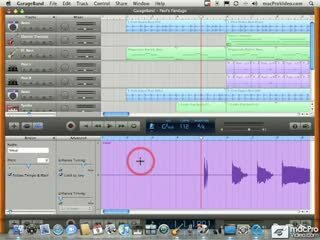 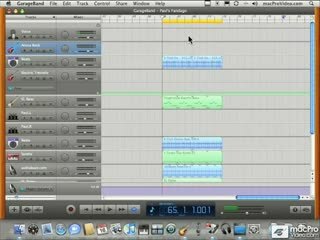 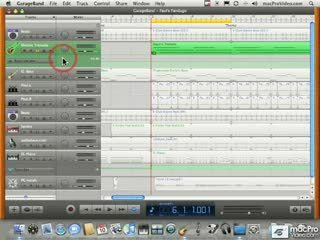 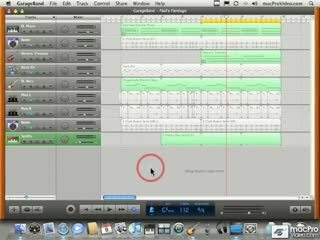 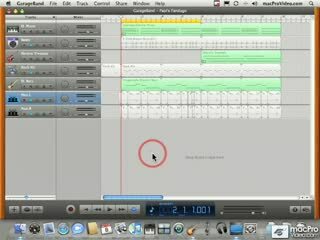 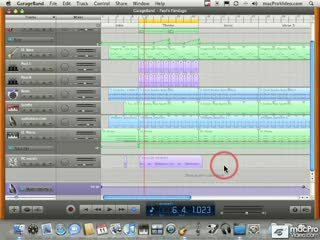 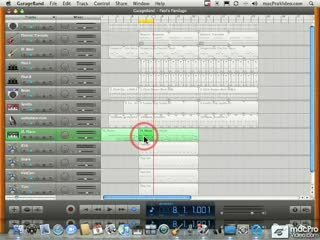 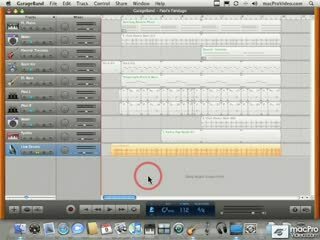 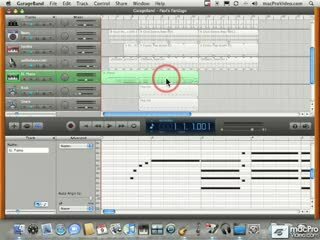 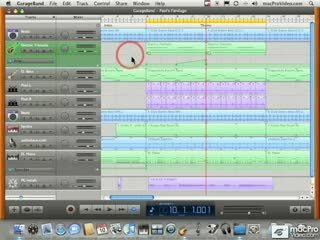 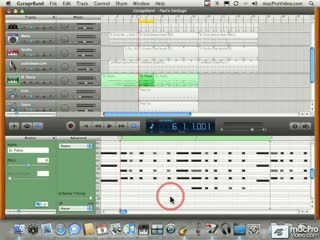 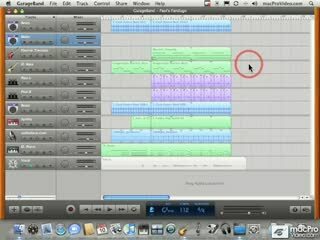 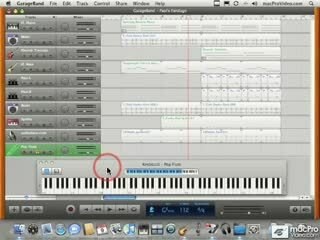 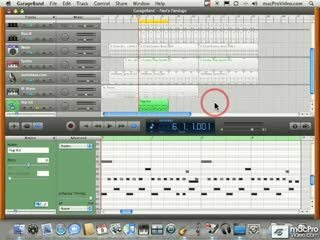 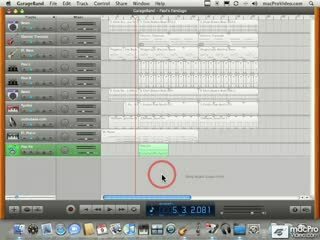 In 4 entertaining hours of tutorial-videos, watch as Paul Garay shows you how to record and arrange a song in GarageBand. While introducing you to common workflow techniques for music production, Paul actually walk's you through the process of creating a song from the ground-up. You'll learn how to record vocals, edit recorded audio, apply DSP effects, and add automation to provide your song with ambience that evolves over time. 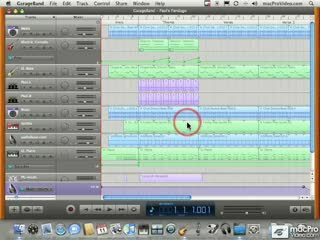 Making music shouldn't be a solitary endeavor, and if you're like most bands, you work with other artists. 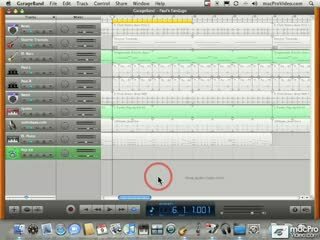 Paul shows you how to record multiple instruments at one time, and even gets a friend to play along for his track! 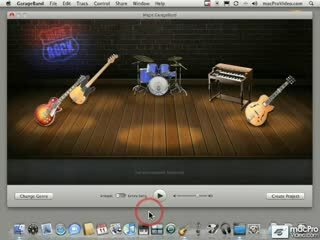 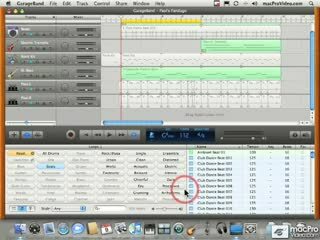 The bottom line is, you'll see how GarageBand is used in every-day recording situations. This tutorial provides hard-won recording tips & tricks from a musician with long experience in the recording studio. 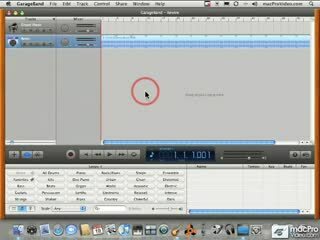 Using a classic macProVideo.com style of delivery, Paul brings the viewer into the video ... it's like having your best friend teach you how to make songs with GarageBand. 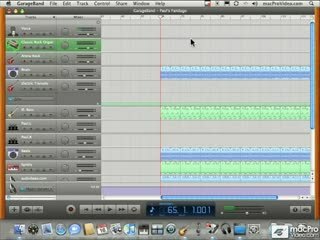 I will recommend the tutorials to any new users of Garageband. 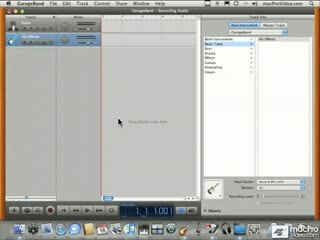 They are more specific and complete than the Apple tutorials or any of the others I found. Well worth the price. This tutorial is excellent.very well produced and the teaching style is fun...have since purchased Paul's pro tools tutorial also.great value.thanks Declan. Excellent educational and remedial learning program, especially for all Visual Learners. 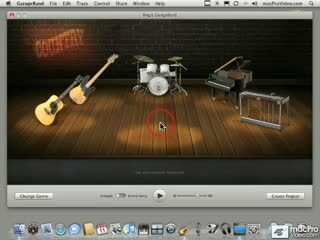 Your company is truly 5-Star in Product Quality and Service. 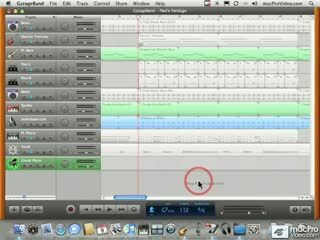 Very comprehensive and understandable. A true bargain at the price. 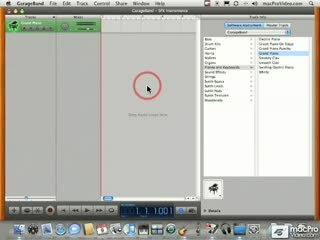 This is an excellent course. I found a few new tricks. And Paul Garay speaks slowly, is very understandable, and he has a sense of humor (But he wasted money if he ever took singing lessons). 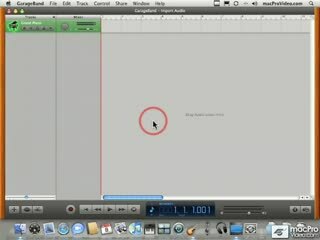 Excellent tutorial! 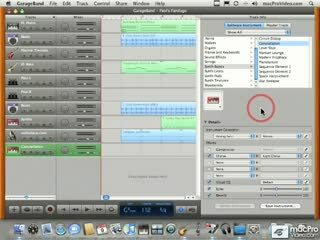 Great value and most enjoyable way of learning a new application.Good voice and humour. 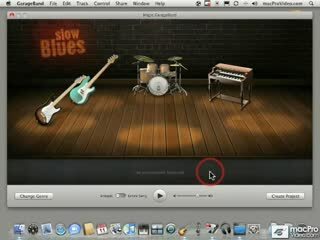 Nice NED interface.Prompt and friendly communication.I just downloaded three more! The videos that should have been in the box. 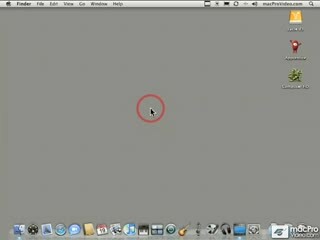 This was very well done. 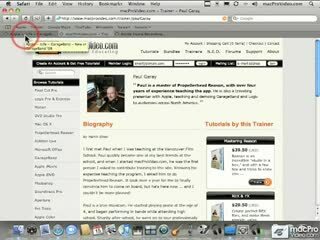 Paul has a very good broadcasting voice and diction. His relaxed style makes it very easy to listen and learn. 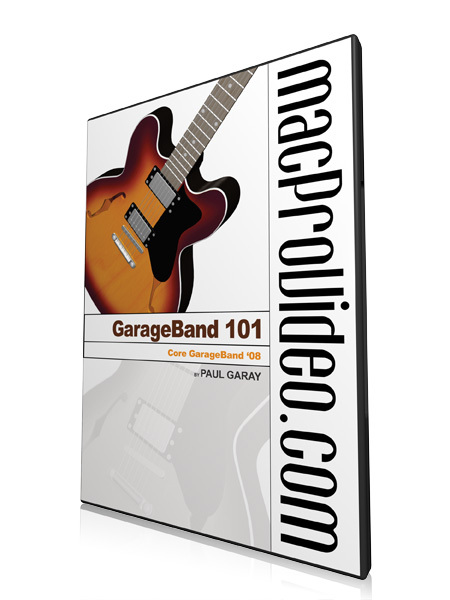 Good enough for me to go back and buy the next one (especially given the relatively inexpensive price)! Takes Apple's video tutorials to an appropriate next level.